HP Printers and Printing Supplies. Our Printer Cartridges for your HP Printer are backed by a full one year 100% satisfaction guarantee. Take advantage of our great prices on our Compatible Cartridges and Refill Kits and save even more on Free Shipping for orders over $49. We also carry original cartridges which come with standard manufacturer warranties. 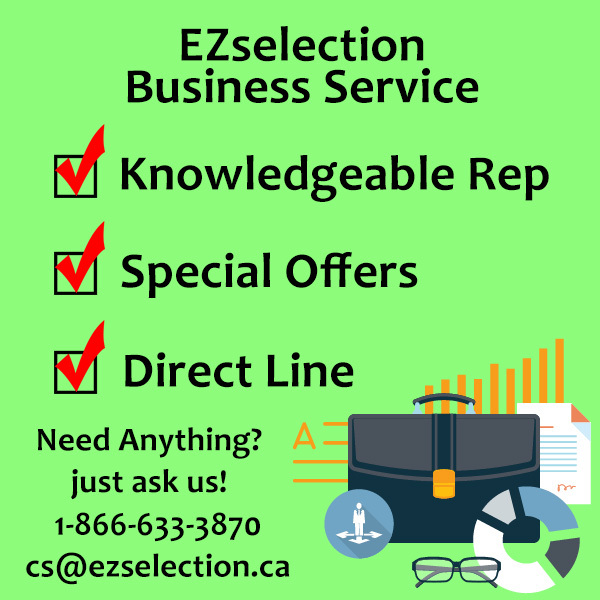 ©Copyright 2013 by EZselection.ca All Rights Reserved.